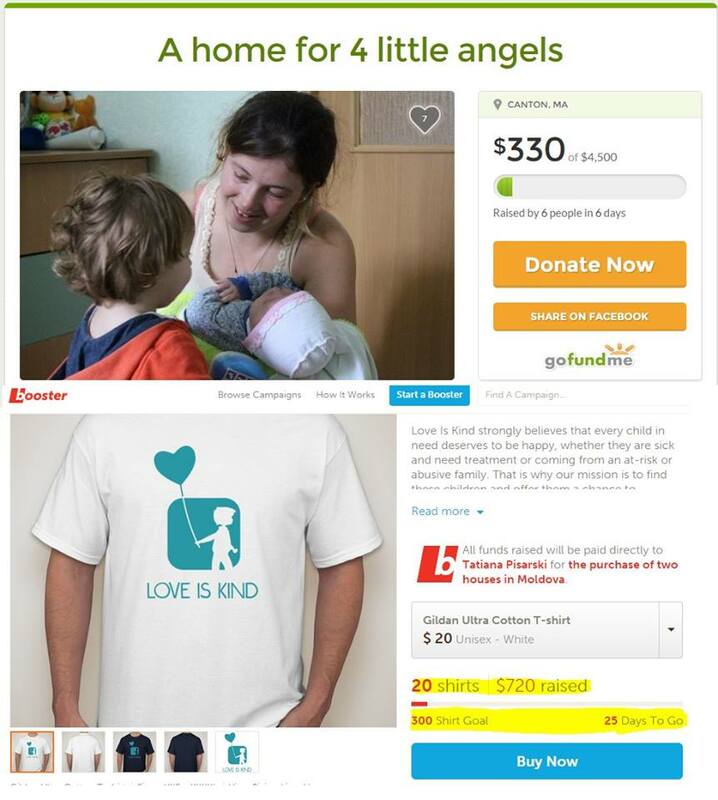 Due to your generosity we have managed to raise $1,050 and sell 20 t-shirts in just two weeks! If you have already made a donation to our cause thank you for your kind support! You are truly impacting these children’s lives. If you have not yet had the opportunity, please know there are about 2 more weeks left to buy a t-shirt and/or make a donation. The campaign will close on November 6th, 2015. Please spread the word, and considering making a small donation at GoFundMe or on Booster.